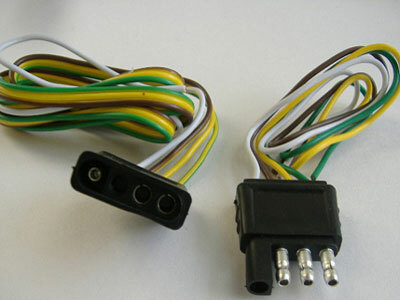 Trailer Wiring (excursion related). Ugg - Ford F150 Forums - Ford F-Series Truck Community. Been doing battle with the truck and trailer. Rewired the complete trailer and the driver side for whatever reason doesnt work. I mean the kit is soooo plug and play and we followed it to the T, to the extent of pulling off the ground and ensuring its even grounded better. The light itself works, ran power and it works fine. I am guessing the issue has to be stemming from my truck. 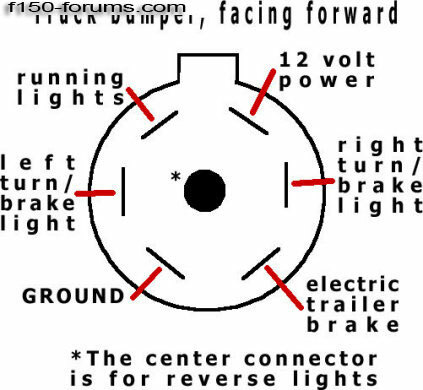 I fought with my wiring last year on the truck, I never really did figure it out, cleaned a bunch of connections and then it started to work again, not even hooking up the trailer just take a volt meter or test light to eliminate the trailer variable. 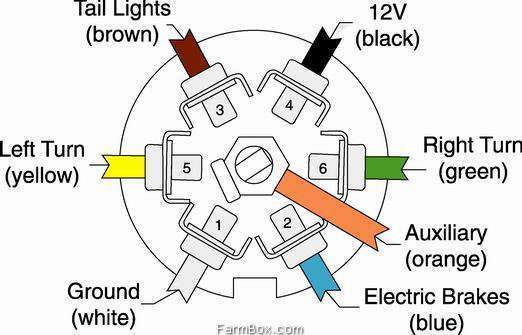 Ill include the wiring diagram for the F150. Rick, wish you were closer. I could wire it up for you. I don't use a schematic though, just a test light and meter. Thats what i used to get as far as I could which was better than total fail when i started on it.